Worried about not getting a loan because you’re self employed? 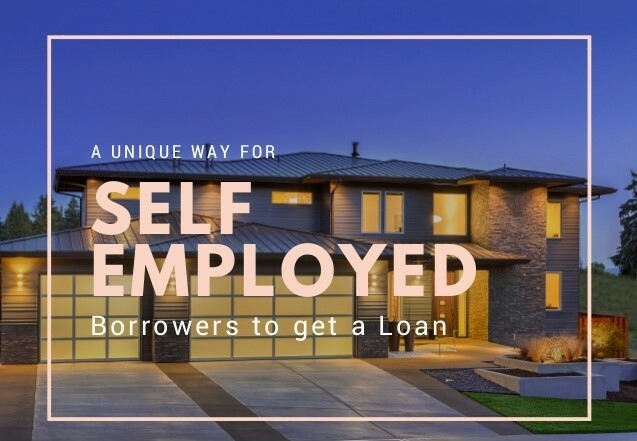 In theory, self-employed borrowers have access to exactly the same range of mortgage products as everyone else, so long as you are able to put down the necessary deposit and prove you can make the repayments on your loan. Nearly all lenders will take self-employed earnings into account if you can produce a SA302 form.